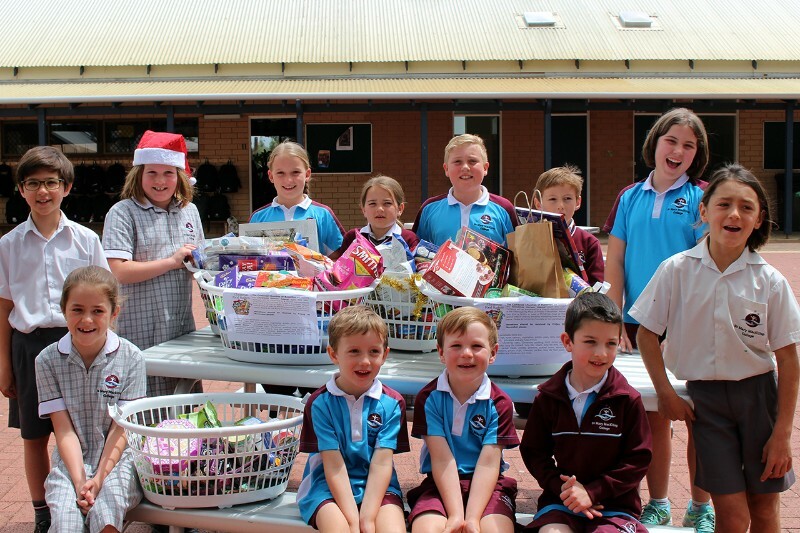 The College community has once again generously supported St Vincent de Paul and the combined churches of Busselton by bringing in plenty of non-perishable items for their annual Christmas Hamper Appeal. 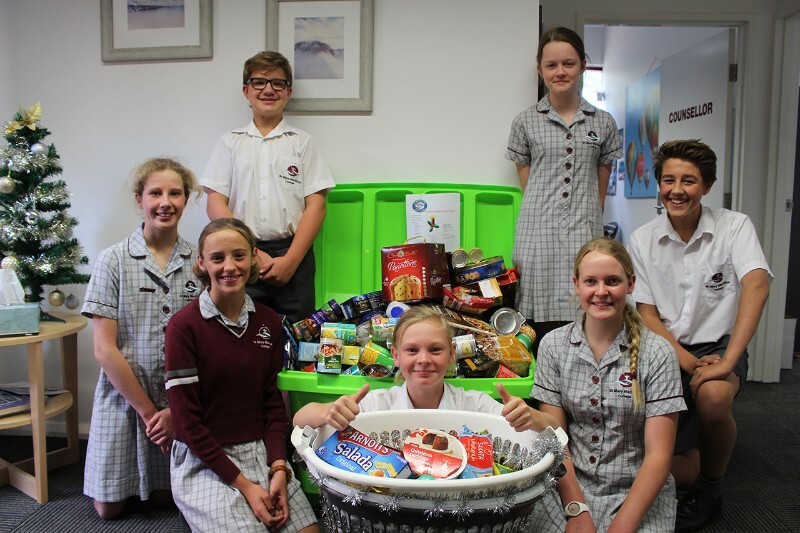 Students across Primary and Secondary classrooms have donated tinned goods, dry foods and Christmas treats for local families in need around Busselton. 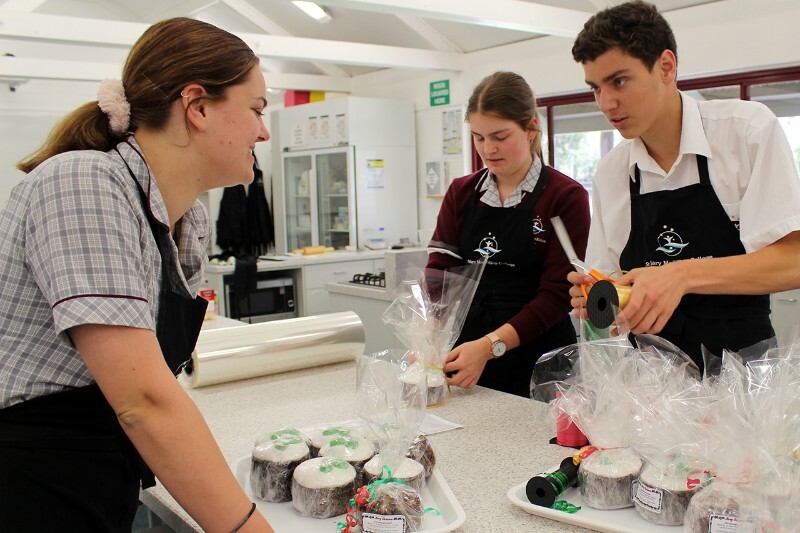 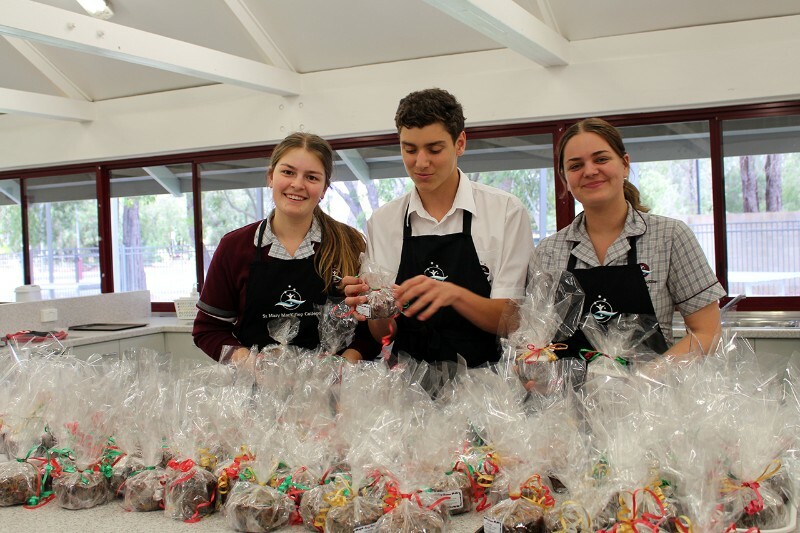 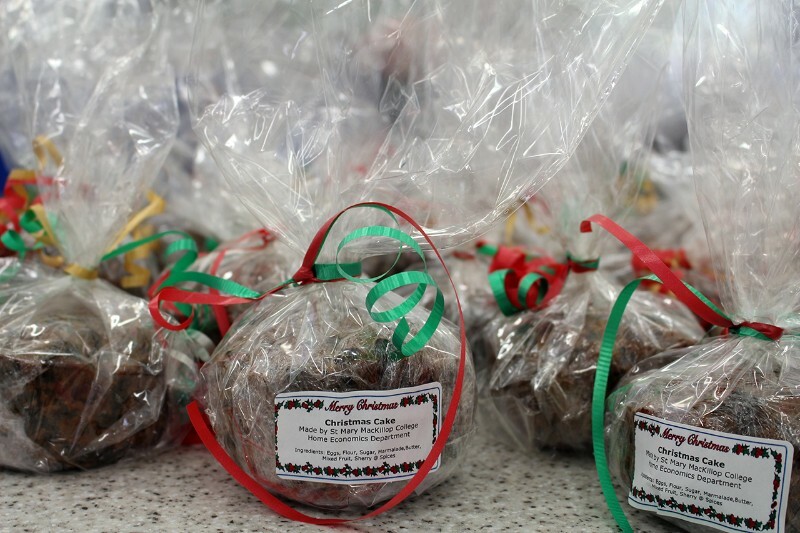 Year 10 Food and Nutrition students also baked, iced and gift-wrapped 125 Christmas cakes for St Vinnies to distribute to needy Busselton families during the festive season. 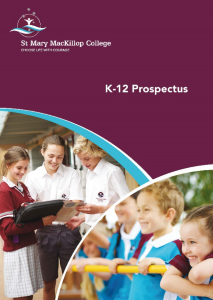 How did you learn about St Mary MacKillop College?